Tuesday, November 7th, 2017 is Election Day. If you are unsure of your voter registration status, you can check it by clicking HERE. 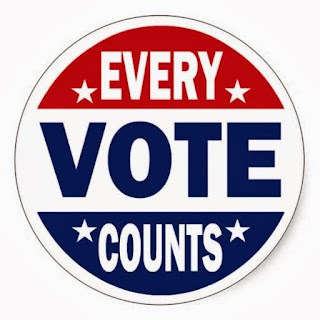 If you are unsure of where to vote, click HERE. If you have a problem at the polls, please call the Republican Party at 570-346-7729.